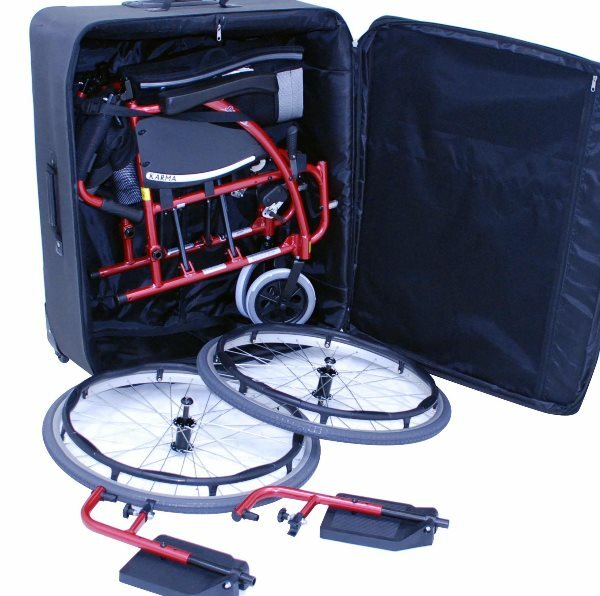 The Wheelchair Travel Suitcase Bag protects folding wheelchairs and helps to make carrying-on and storage of wheelchairs on airplanes, trains, and in cars easier and more convenient. 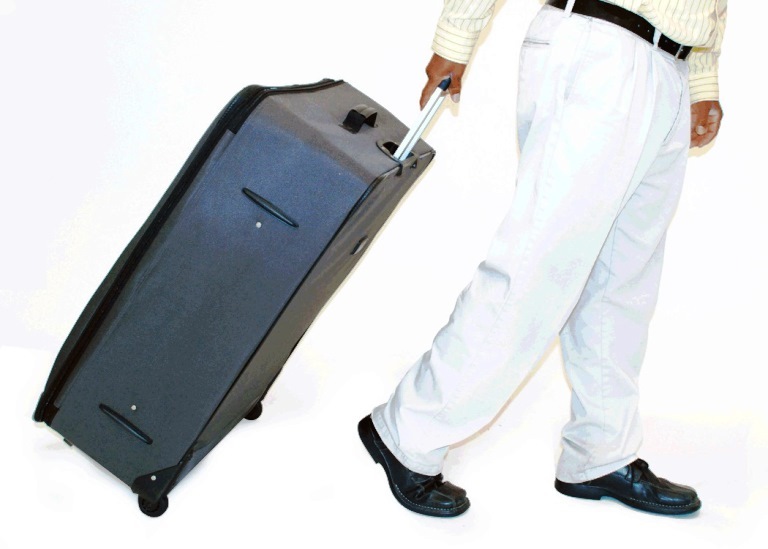 This high-quality travel and storage suitcase allows users to easily maneuver through busy airports and train stations. 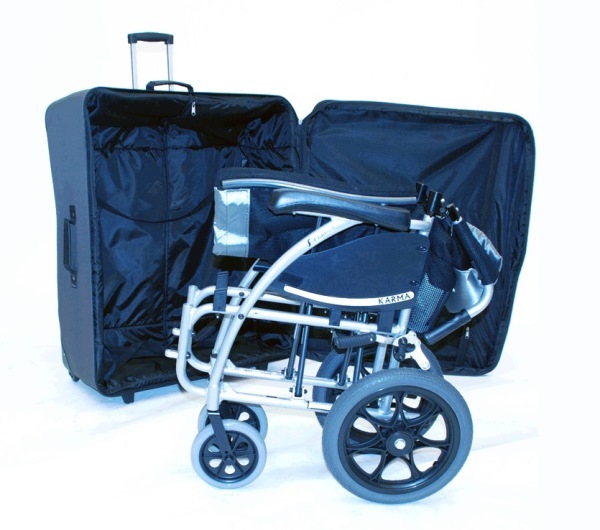 The Wheelchair Travel Suitcase Bag features heavy duty roller wheels and telescoping handles that allow users to easily maneuver, carry, load and unload from storage spaces. 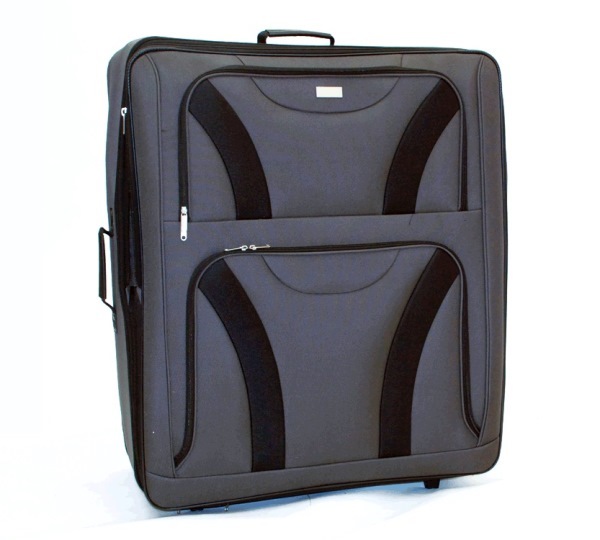 The suitcase will accommodate most manual, non-powered wheelchairs. The internal dimensions are 31 inches high, 26 inches long, 12 inches wide. 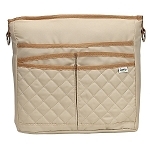 Internal zippered expansion pockets provide extra space, and the case is flexible enough to stretch around chairs that are slightly outside these dimensions. 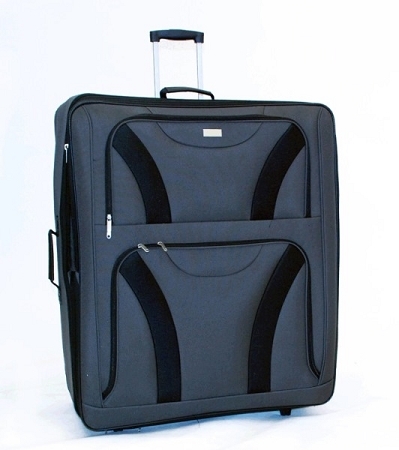 The flexible case has wire frame with durable Cordura fabric and padding that offers added protection. 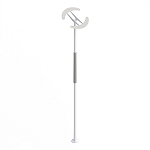 Internal straps are designed to hold folded wheelchairs firmly in place. 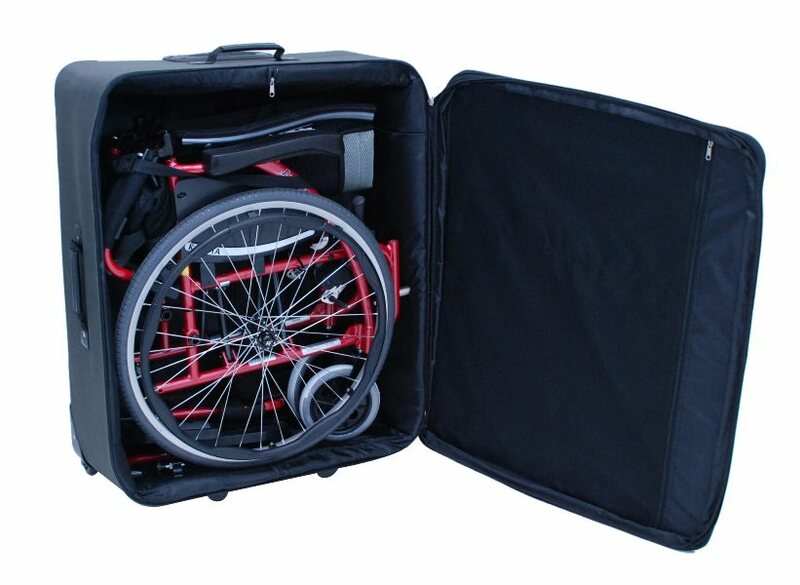 The Wheelchair Travel Suitcase Bag provides protection for a folding wheelchair for travelers. Fabric: 1200 Denier Nylon fabric. Internal Dimensions: 12 inches wide, 26 inches long, 31 inches high. 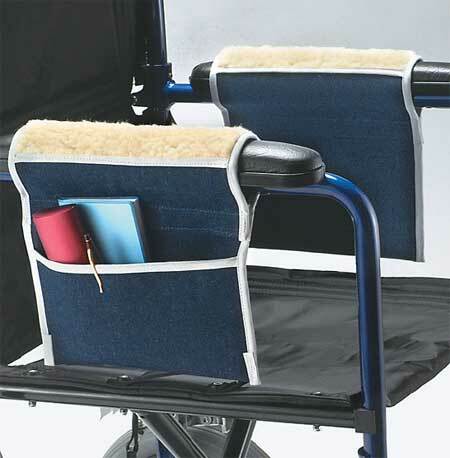 Accommodates: Most non-powered folding wheelchairs and travel wheelchairs. Q: Will the bag take a Karma Ergo Lite Series KM-2512? 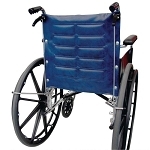 A: Yes, it accommodates most non-powered folding wheelchairs and travel wheelchairs. Q: Can this accommodate an oversized wheelchair? A: It should. Internal zippered expansion pockets provide extra space, and the case is flexible enough to stretch around chairs that are slightly outside the dimensions in the product description. 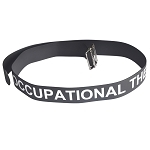 Q: I purchased one of these last year for all my Father's "handicap stuff" while we traveled. 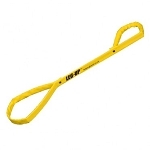 I was excited when it arrived because everthing fit it it and it was light weight and easy to manuver. However, after our first flight it came through baggage claim ripped apart and I had to tape it back together, just to get it home. I want to purchase another one, but am wondering if there have been any changes made to make it stronger. A: Please call customer service at 877.750.0376 and speak to a representative about possibly exchanging your Travel Suitcase Bag.